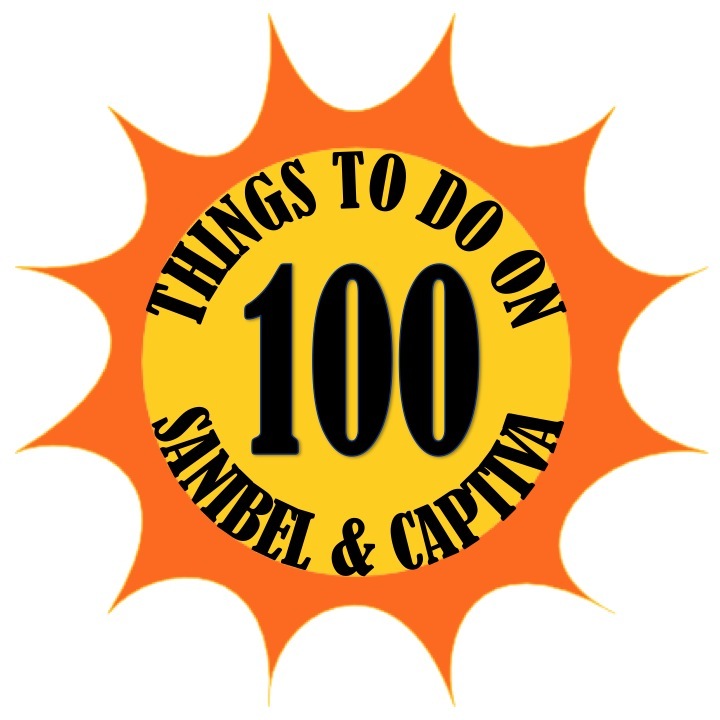 Day 13 of 100 Things to do on Sanibel & Captiva takes us shopping at Periwinkle Place Shops. With 26 stores, this is the largest, most all inclusive shopping center on Sanibel & Captiva providing many different stores as well as dining and a spa to give shoppers everything they may need while visiting. 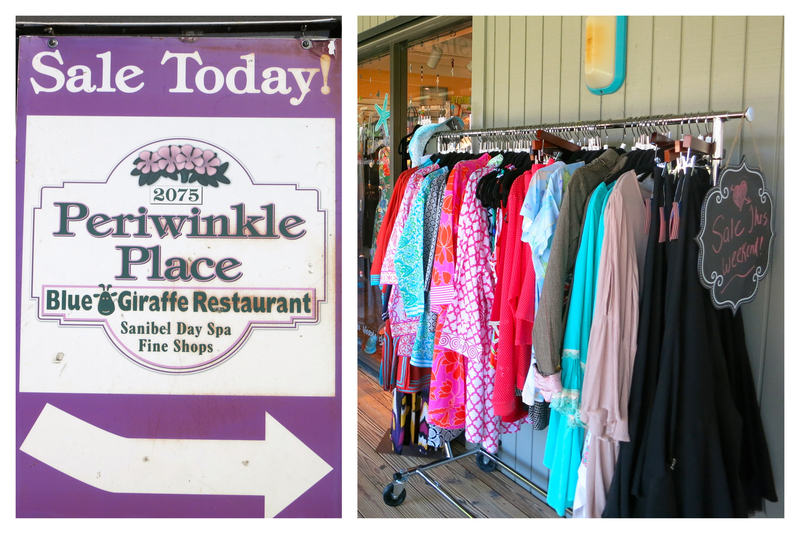 Whenever people ask me where should they go shopping on the island, I always send them to Periwinkle Place Shops. We were lucky because the day we went there was a big Sidewalk Sale going on! Periwinkle Place Shops sits on 7 acres and it is layed out like a beautiful park with shops around it. They have fountains as well as a playground for children to enjoy while parents are shopping. As far as shopping, let's go through some of our favorites! Her Sports Closet is a great spot to find Lily Pulitzer on the island and they always have a great sale rack to find deals on it. For kids, I would definitely stop by Friday's Child for stylish clothes and fun toys. Be sure to go into Sanibel Olive Oil Company and try different balsamics, oils, and dips. They make great gifts and all the flavors they offer are delicious. We love their raspberry balsamic. 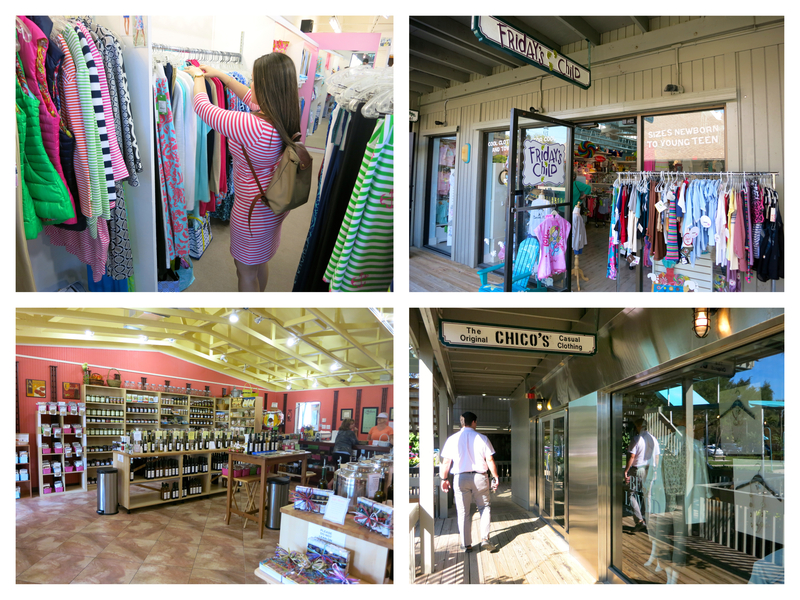 Periwinkle Place Shops is also the home to the original Chico's which started on Sanibel and is now a national chain of stores. The place to buy sunglasses on the islands is Sanibel Sunglass Company. They have an awesome selection for fashion and for fishing. Now Brendan's favorite store in Periwinkle Place Shops is Island Pursuit. 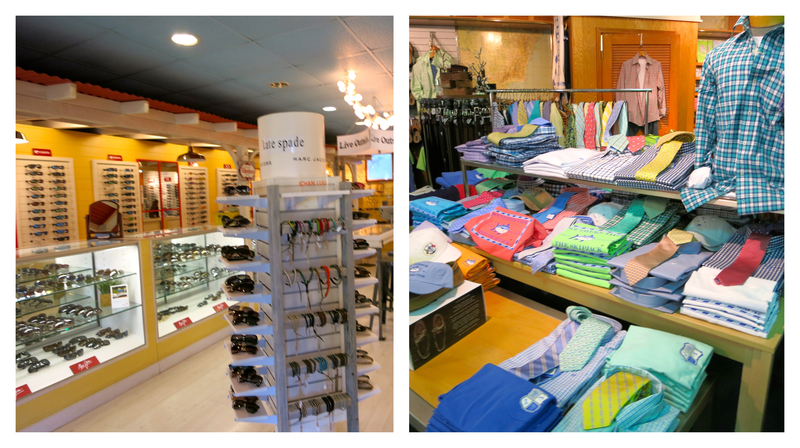 They are one of the few places on the island that sells a great brand called Southern Tide. I ended up leaving there with 3 dresses I found on the sidewalk sale rack! SUCCESS! For great island home decor, check out Cargo! Also, a landmark on Sanibel for many years has been Congress Jewelers which is a family business that has been here forever. 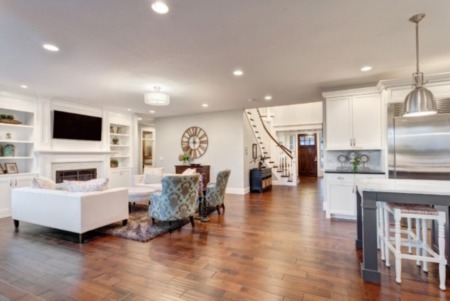 They have many beautiful pieces! There are too many great stores to list, so take a few hours and check them all out! 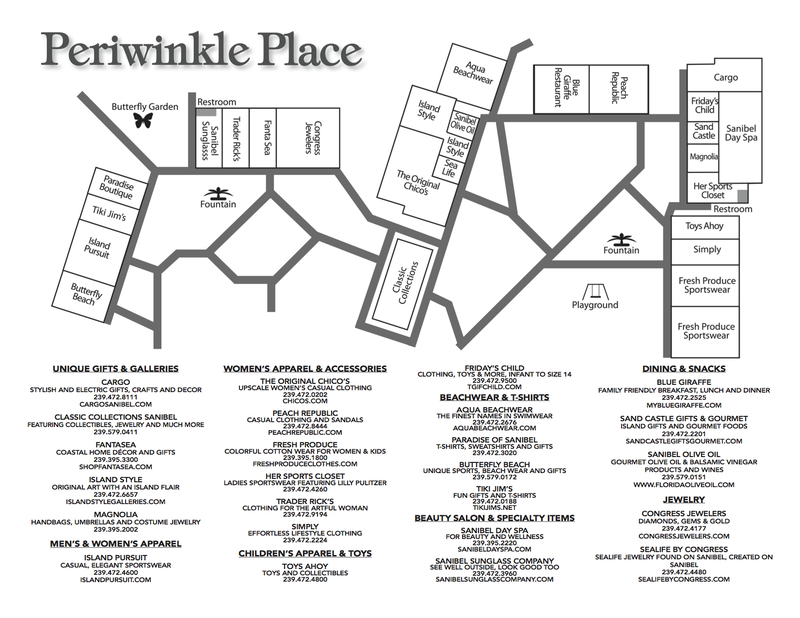 Click the image below to download the Periwinkle Place Shops Store Directory. For more information be sure to check out Periwinkle Place Shops website as well as Periwinkle Place Shops Facebook page.